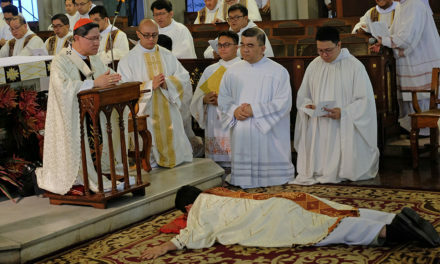 A vial of the blood of Saint John Paul II will be formally welcomed at the Manila Cathedral with a Mass and first public veneration on Saturday, April 7. 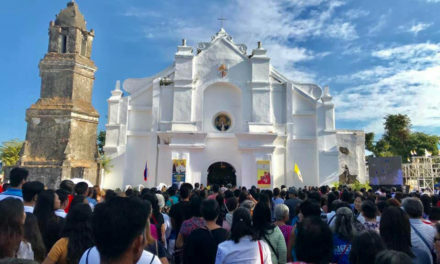 Cardinal Luis Antonio Tagle of Manila will preside over the 9:00 a.m. liturgical service that will be held almost four months after the relic arrived in the country last year. “This is the first ever blood relic of the great Pope still in liquid form stored in a glass container here in our country,” the cathedral said in a statement Monday, the 13th death anniversary of the pope-turned-saint. 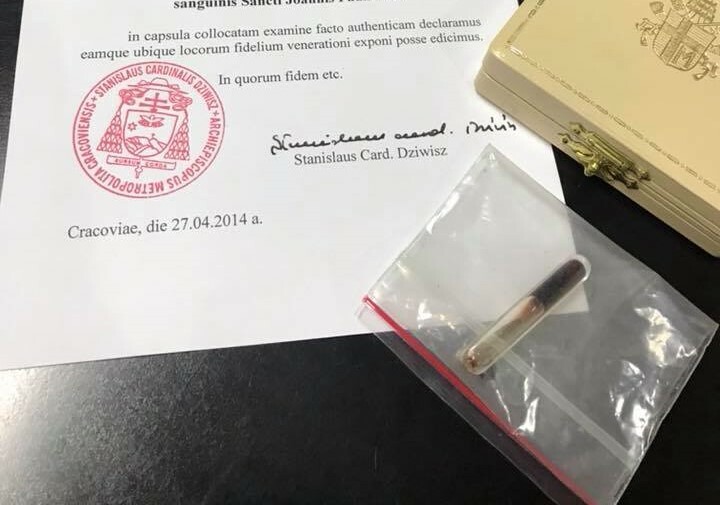 Cardinal Stanislaw Dziwisz, the late pope’s secretary, gave the relic as a “gift” to the cathedral for the 60th anniversary of its post-war construction last December. The first class relic was brought to Manila by a Poland-based Filipino nun on Dec. 11, 2017. 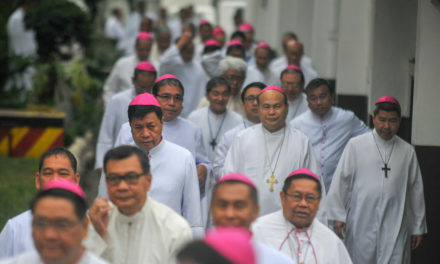 John Paul II, who served as pontiff from 1978 to 2005, celebrated Mass at the cathedral during his five-day visit to the Philippines in February 1981. In January 1995, he again visited Manila during the World Day Youth Day. “Let us come together as we welcome home the presence of our beloved Pope John Paul II and receive the graces and miracles through his powerful intercession,” the cathedral added. The archdiocese earlier said that that it’s a “great honor” for the cathedral to be the custodian of the “precious relic”.